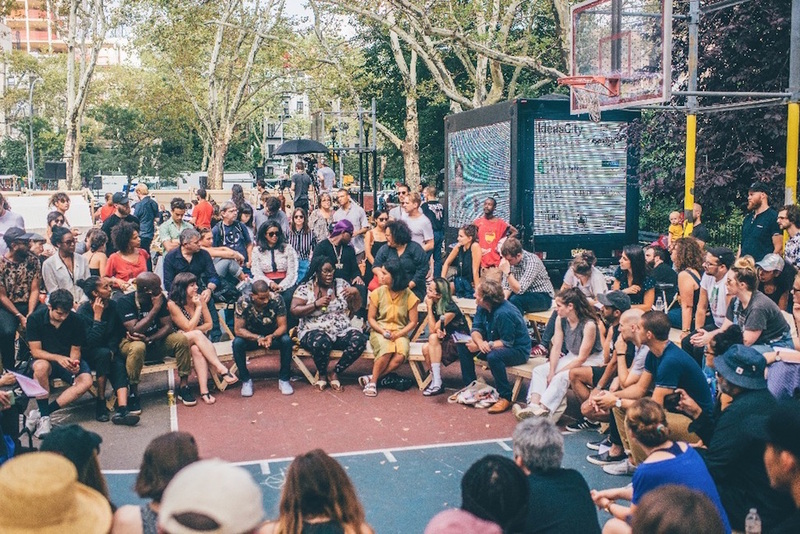 Details: The Bentway, in collaboration with the New Museum (New York City), present IdeasCity Toronto, a collaborative, civic platform with cultural innovators, creative practitioners, and other instigators. IdeasCity, the New Museum’s civic platform that explores the future of cities with art and culture as a driving force, initiates a new cycle of programs with IdeasCity Toronto, centered on the theme of Toronto as a “City of Cities.” The daylong exploration of strategies, ideas, and propositions will feature panel discussions, keynote lectures, workshops, conversations, and performances. Participants include Rick Lowe, Sharifa Rhodes-Pitts, Adrienne Clarkson, Simone Browne, Anne Michaels, RISE Edutainment, Vanessa Brazeau, former mayor David Crombie, and emerging artists and community leaders from Toronto. IdeasCity Toronto will host conversations and interactive workshops on building access and equity within the Toronto arts community in collaboration with local and international partner organizations including the Chinatown Art Brigade (New York City), Myseum of Toronto, and Colloqate Design (New Orleans). The one-day event will also include a pitch session to share bold ideas, designs, and strategies for shaping the future of Toronto. Successful applicants will present their projects to the public and will be awarded the opportunity to run a coached crowdfunding campaign through Patronicity, a grant-platform dedicated to community initiatives. 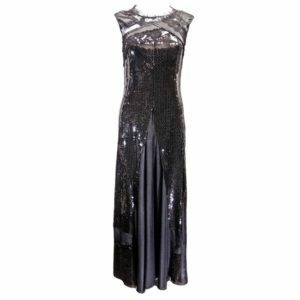 This Nina Ricci Black Sequin Dress ($650) will make a grand entrance at any TIFF party! Made in France, it is a light polyester wear in size small (38). 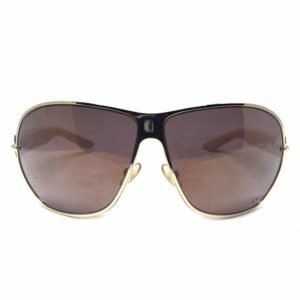 Remain incognito or shield against flash photography with these pink Dior Sunglasses ($200). 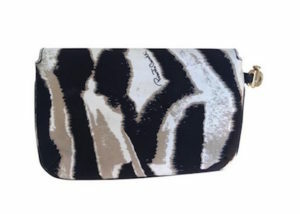 Add a dash of animal print with this Roberto Cavalli Bangle Bag ($250). Made in Italy, it features a gold-tone removable bangle and is satin with leather lining. What: Did you know that Jade Facial Rollers have been around for centuries? They were used as an integral part of the Chinese beauty regimes as far back as 7th century where the stone was believed to have healing and protective properties. Province Apothecary has just rolled out their NEW Jade Facial Rollers for summer. This is the ideal beauty tool to complete your daily skincare routine all-year-around because it will activate, soothe and depuff for truly glowing and healthy skin! About: The smooth, cooling jade stone works best after a facial massage and after applying products to tone while reducing puffiness and smoothing skin. The knobby end is extremely stimulating, increasing blood flow and breaking up fine lines. It gently exfoliates and helps products penetrate deeper into the skin. Use smooth side after to calm and soothe the skin. Bonus: The gorgeous light green color makes it the most aesthetically-pleasing decoration for any bathroom counter. What: Step into summer looking luminous and radiant thanks to Province Apothecary’s newest addition to their cult-followed line of all-natural skincare! Introducing the softest, most plush skincare accessory you never knew you needed – Province Apothecary’s Organic Cotton Facial Cloths. 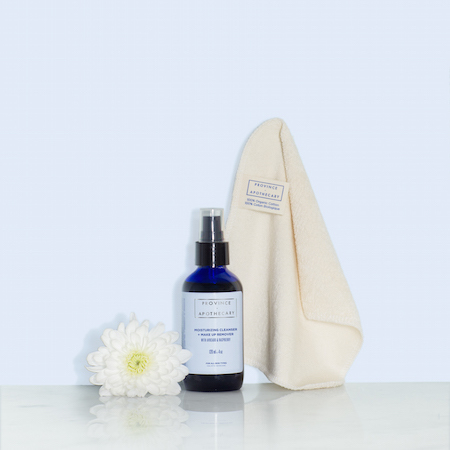 Bonus: Perfect for all skin types; can be used to remove the Province Apothecary Moisturizing Cleanser + Make Up Remover (30ml – $20), (120ml – $44). 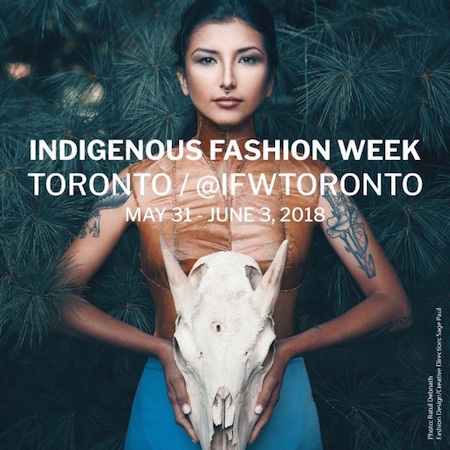 Details: The inaugural Indigenous Fashion Week Toronto (IFWTO) takes place at Harbourfront Centre, presenting the most distinct and progressive Indigenous artists working in fashion, textiles and craft. IFWTO launches with runway showcases, a curated exhibition, panels and lectures, hands-on workshops, and a market place, including works by 75% Indigenous women artists and a Far North Spotlight with delegations travelling from Nunavut and Greenland. Founded by Dene artist, designer and innovative leader Sage Paul, Indigenous Fashion Week Toronto is committed to presenting and exporting Indigenous-made works for the advancement and empowerment of Indigenous artists and designers. Indigenous Fashion Week Toronto live runway showcases will include 23 Indigenous artists and designers from across Canada, USA and Greenland, including men’s and women’s wear, streetwear, avant garde, traditional regalia, jewellery and craft. The IFWTO lectures and panels will provide opportunity for all audiences to understand Indigenous fashion, including Indigenous Dyes & Fibres, Storytelling & Symbolism in Textiles & Design, Cultural (In)Appropriation, Indigenous Entrepreneurship and Indigenous Fashion Futurisms. Panelists and lecturers will include Indigenous and non-Indigenous artists, designers, arts and fashion industry, academics and thought leaders. The multi-day, hands-on workshops at Indigenous Fashion Week Toronto will include Indigo Dyeing (Tuscarora Nation), Black Walnut Dyeing (Tuscarora Nation), Navajo Rug Weaving, and Beading for Beginners (Dene Nation). The Trade & Consumer Marketplace will feature over 40 vendors in Indigenous fashion, food, cosmetics, lifestyle, craft, textiles and more. Major supporters of Indigenous Fashion Week Toronto are Ontario Arts Council, Toronto Arts Council, British Council and Ryerson University.